Joining the Glastonbury Chamber of Trade & Commerce is quick and easy for businesses based in or near Glastonbury. Membership is just £25 per year. As a member, you will get many benefits including regular networking, business training and discounted events. information about what’s happening in Glastonbury and the local area. To apply to join, please complete the form below. If you have any enquiries about Glastonbury Chamber, please email glastochamber@gmail.com and we’ll respond as soon as possible. Membership Fee is £25 per annum per business and payable by BACS. On behalf of, and as a duly authorised representative of the above named business I hereby apply for membership of Glastonbury Chamber of Commerce. In full settlement of the fee membership will commence. 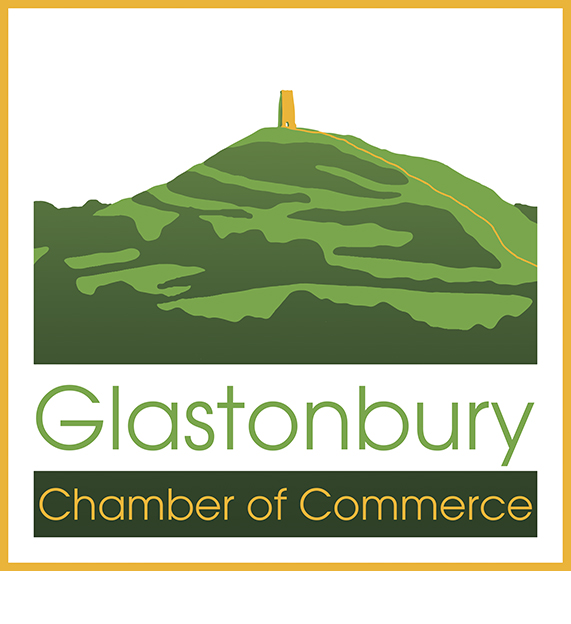 As a member of Glastonbury Chamber, I understand that my company will be seen on www.glastonburychamber.co.uk and will be available to other Chamber members and agents of the Glastonbury Chamber. By providing an email address I have agreed to receive email communications from Glastonbury Chamber. I understand that if I/we decide to terminate my/our membership, I/we must give you notice of at least 30 days before the expiry of my/our current membership year if the next renewal fee is not to become payable.